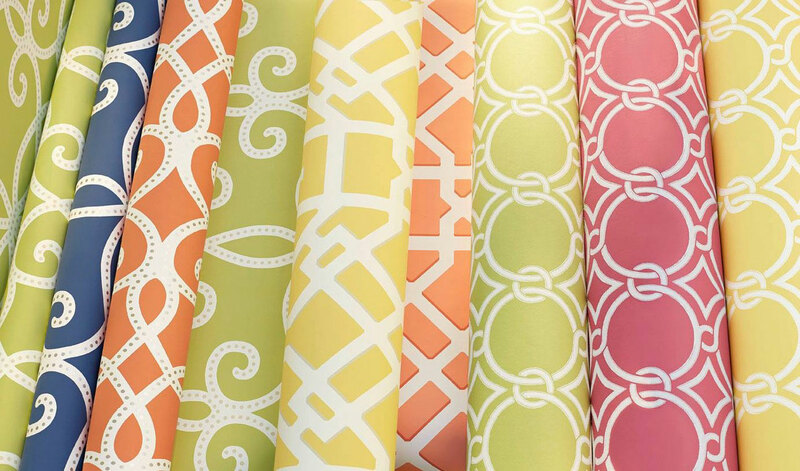 Wallpaper City has a wide selection of Thibaut Wallpaper, Hunter Douglas window treatments, Benjamin Moore Paint and we custom make radiator covers in Roslindale, Massachusetts. Wallpaper City features the latest wallpaper styles, innovative blinds, shades, shutters and a HUGE selection of Benjamin Moore paint colors. If you need a custom radiator cover, look now further. Our expert craftsman and sales staff will help find or design whatever you need. Wallpaper City is family owned and operated for over 40 years serving local homeowners and commercial businesses. 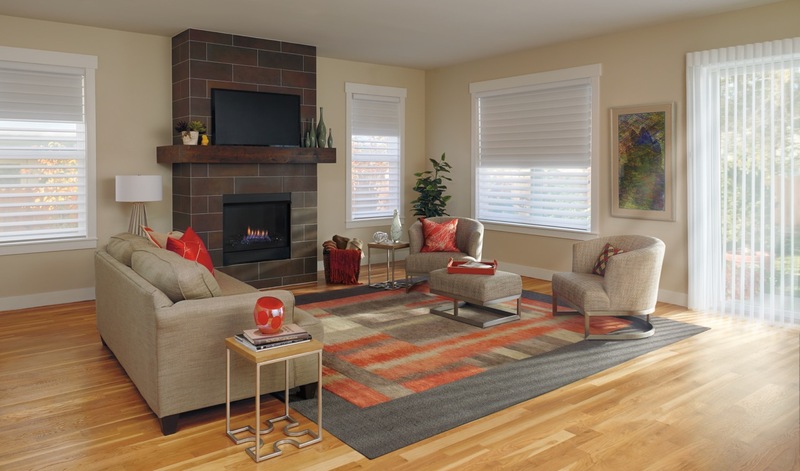 If you live in Roslindale, Jamaica Plains, West Roxbury, Brookline, Dedham, Hyde Park & Needham visit our store to receive personalized service and top quality home products for your next interior design project. “Wallpaper City is really a great place. They know their products well and have an excellent selection. They’re very accommodating and patient with those of us who are unsure or constantly changing our minds. Holly’s wonderful with colors! Russell, (the owner), Holly, and staff are extremely professional, personable, and knowledgeable. Five star Roslindale GEM. Google Wallpaper City to see our reviews! Don’t have time to visit the store? 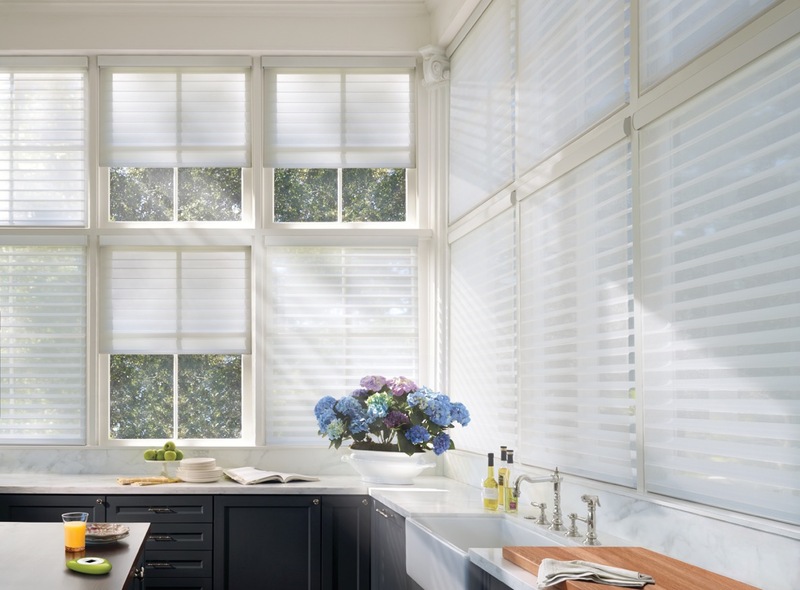 Wallpaper City offers a Free in-home window treatment consultation. 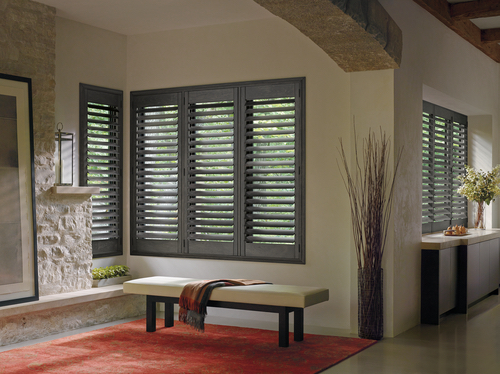 Our staff will guide you through the process of selecting the perfect custom blinds, shades, shutters to match your décor. Wallpaper City is a Signature Benjamin Moore dealer. You’ll have access to quality paint finishes not found in a big box store. You will receive the highest level of professionalism and expert advice on paint color and finishes. Whether you’re a homeowner, architect, designer, general contractor or painting contractor, you’ll receive one-on-one color consultation at Wallpaper City. Our staff works with you to put the finishing touches on your residential or commercial project. Need to cover your windows? 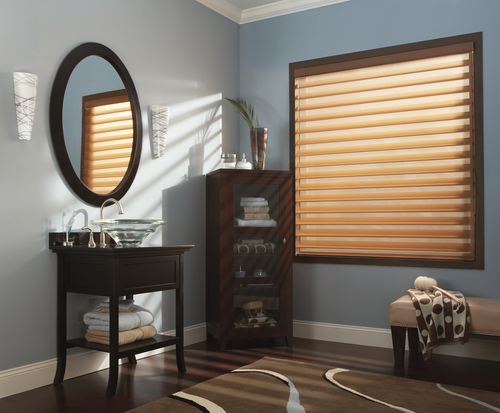 Wallpaper City is an authorized Hunter Douglas Showcase dealer expertly trained in measuring and installing all Hunter Douglas blinds, shades and interior shutters. 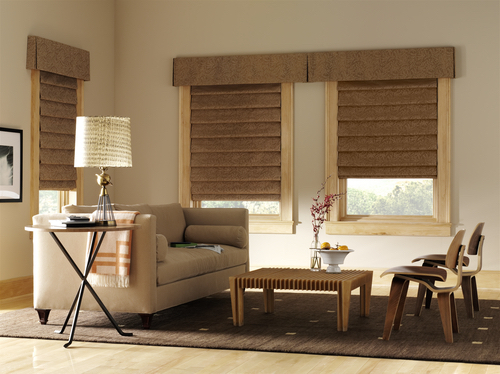 You’ll find life-size displays of roman shades, roller shades, wood blinds, vertical blinds, mini-blinds, wood shutters, plantation shutters, cellular shades and more on display at Wallpaper City. Prefer a shop-at-home appointment? We’ll bring the showroom to you. Call us to schedule an in-home consultation. Appointment times are flexible and convenient.